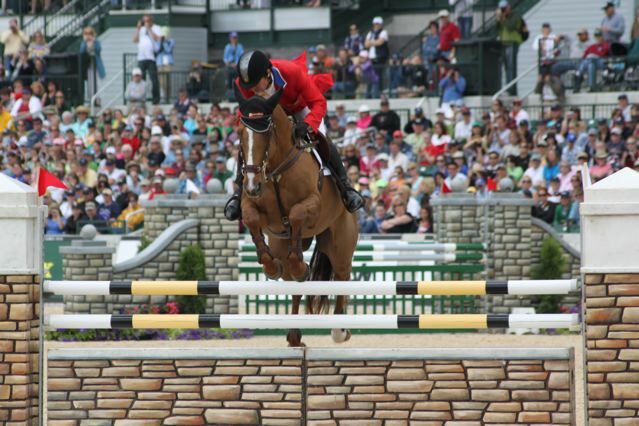 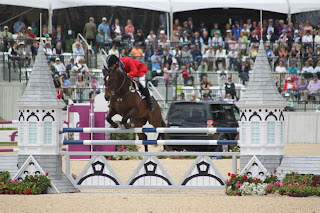 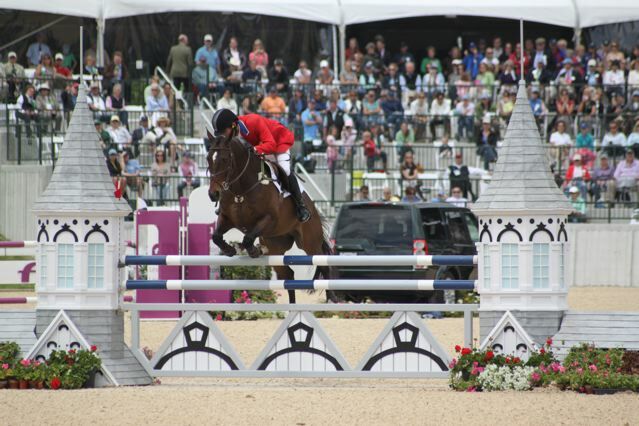 Follow top U.S. eventer Phillip Dutton as he prepares for the 2010 Alltech FEI World Equestrian Games in Lexington, Kentucky. 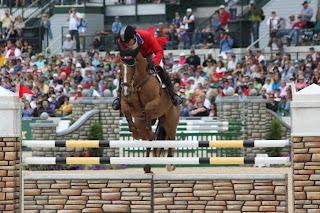 Below: Phillip & Woodburn finished 2nd. 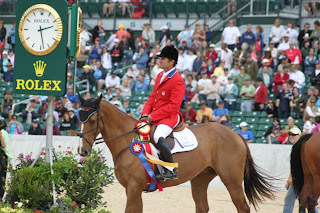 Read more at EquiSearch.com.